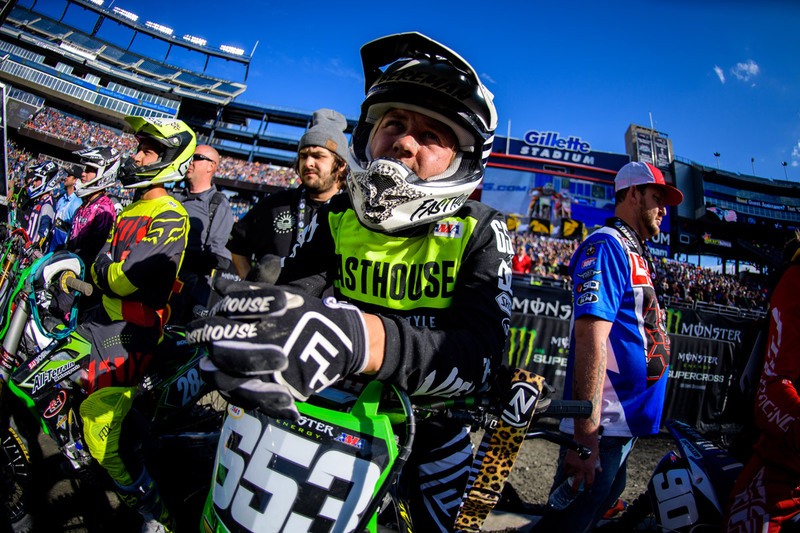 The seventh installment of The Viewing's East Coast Is Toast video series is now live. 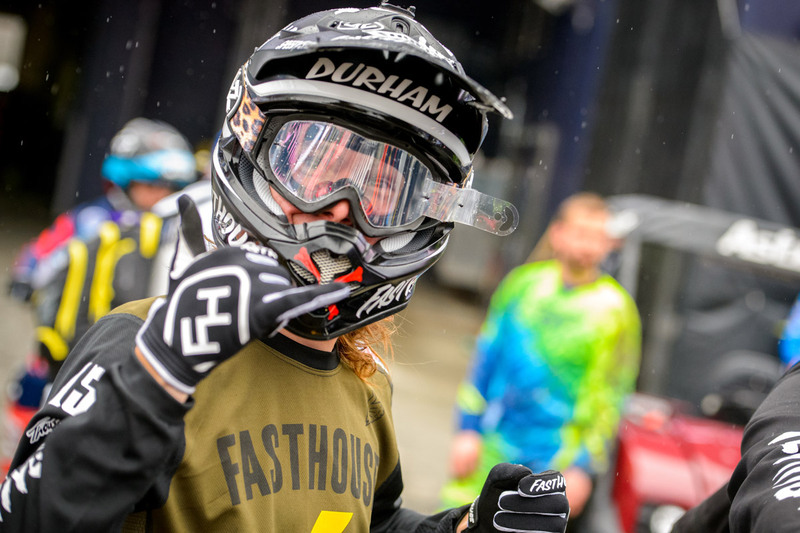 In this episode, in addition to taking on the muddy Foxborough round of the series, Tyler Bereman visits the Swanpound in Northern California for a bit of freeriding and mountain bike action, and both him and Darryn Durham spin some laps at Durham's practice track in Pennslyvania. 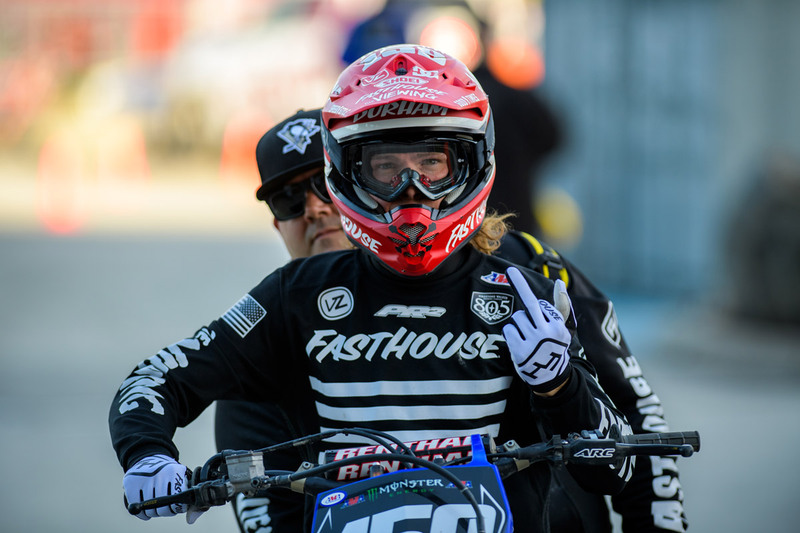 This is definitely an episode to check out—especially if you're a fan of big whips, Supercross, and good times. 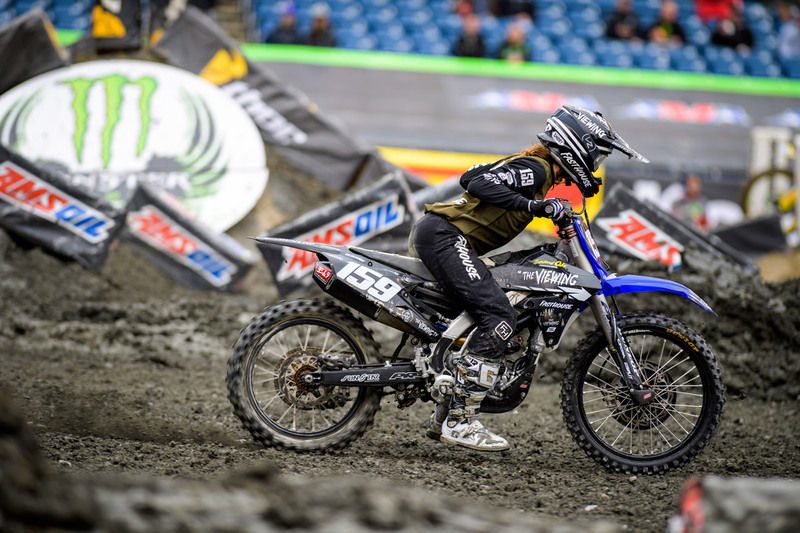 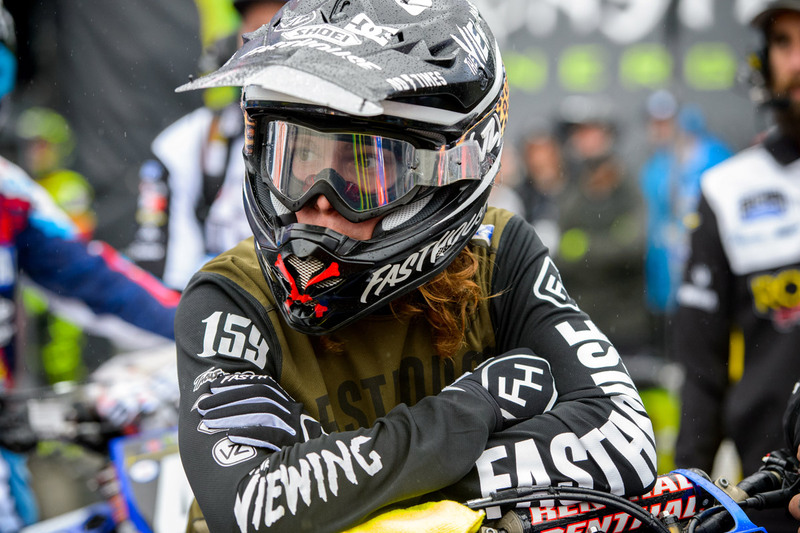 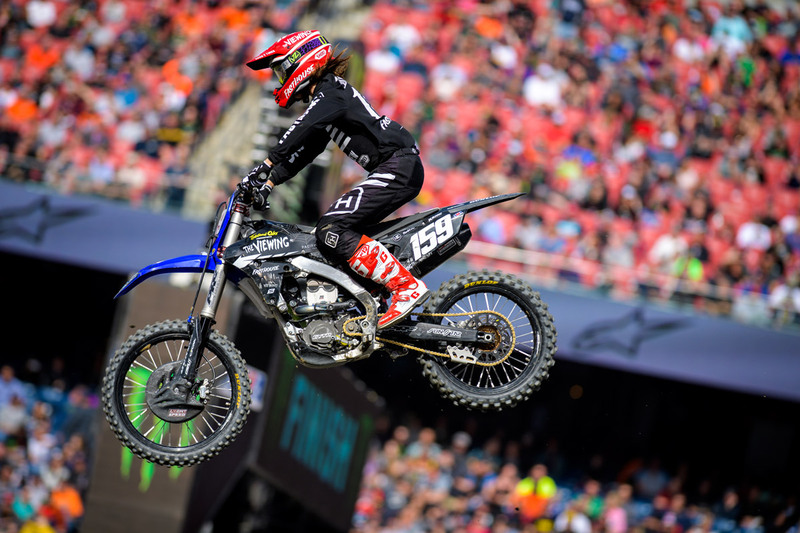 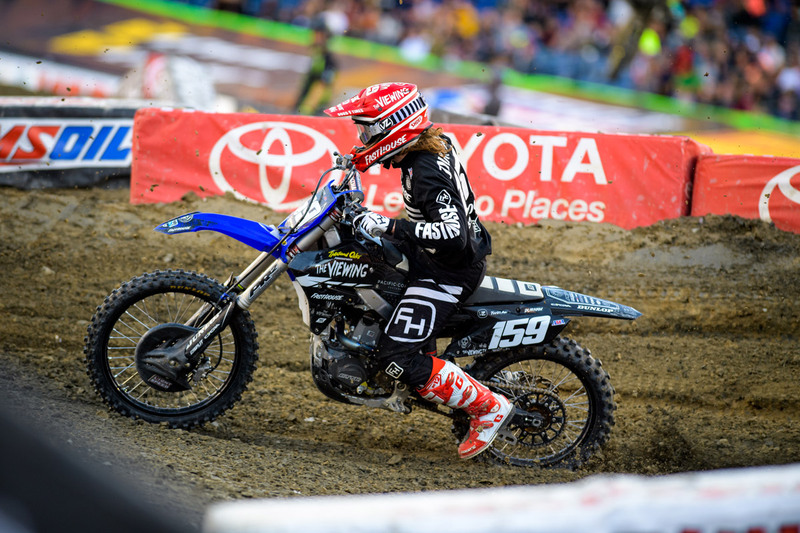 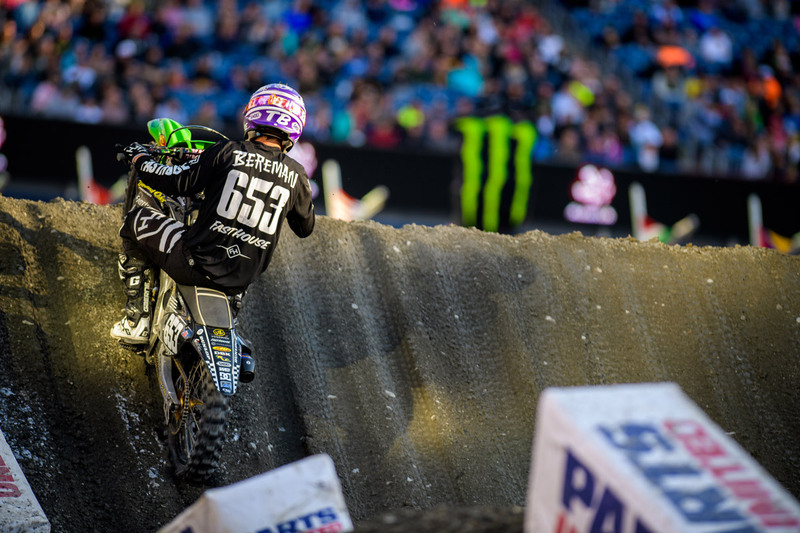 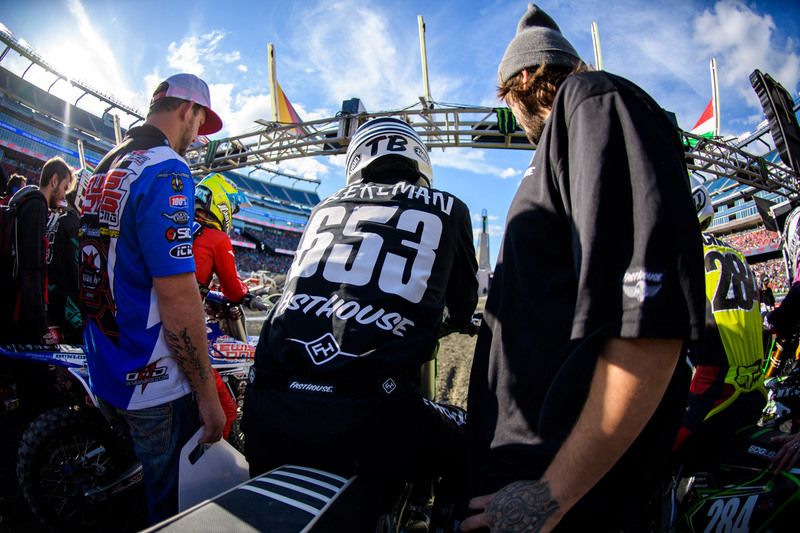 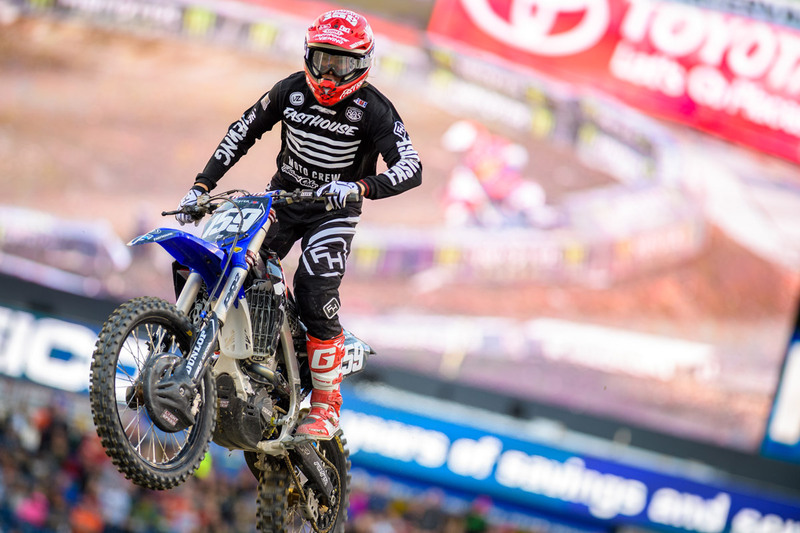 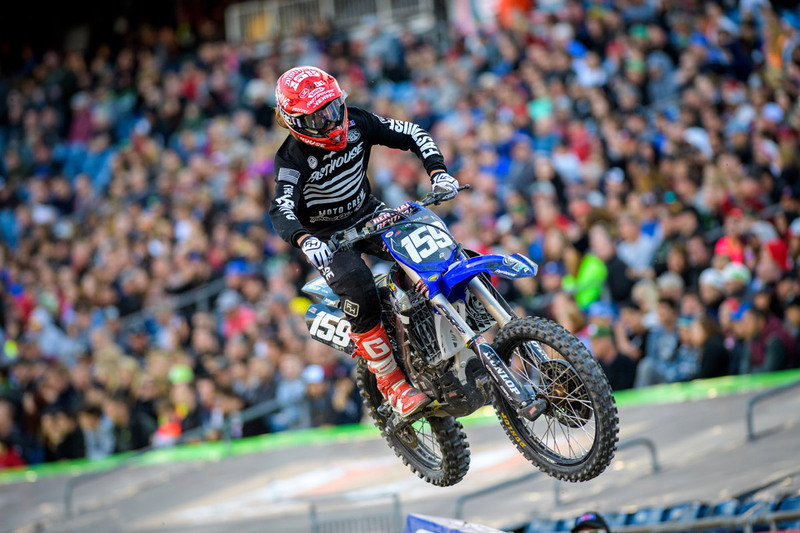 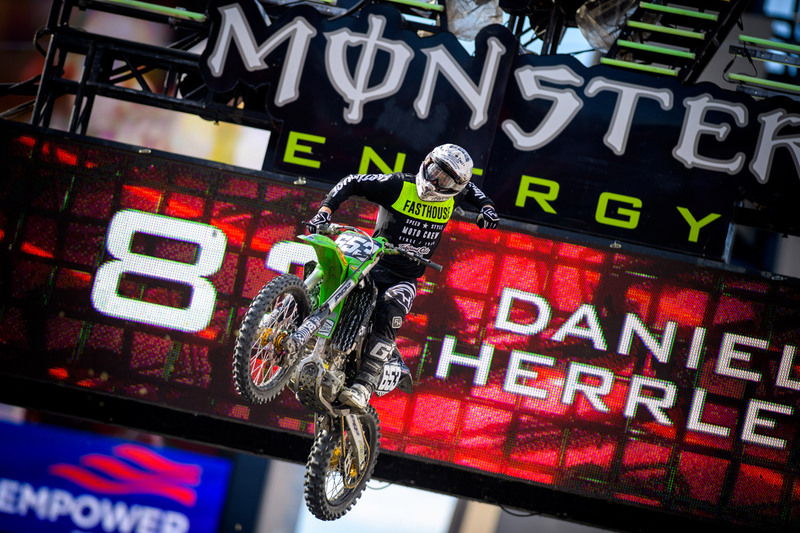 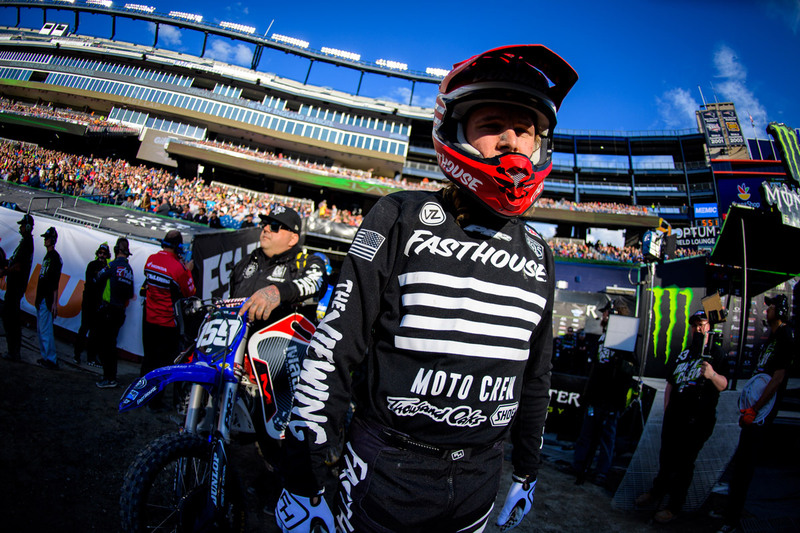 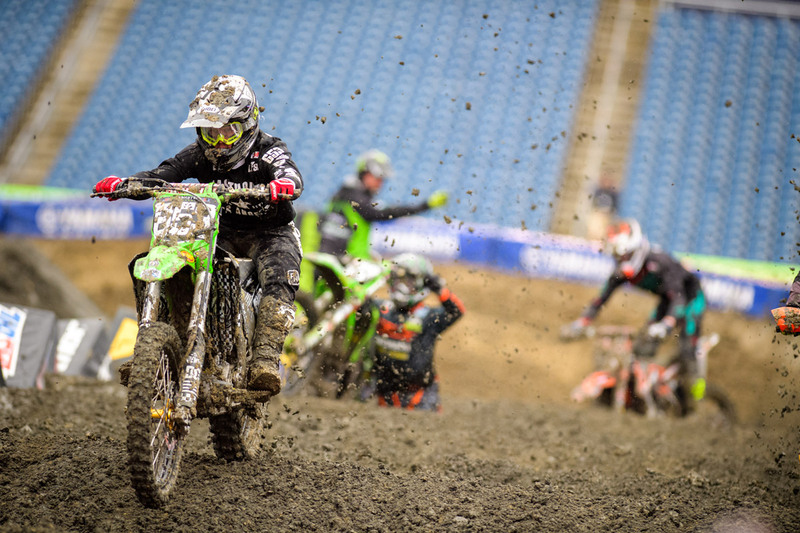 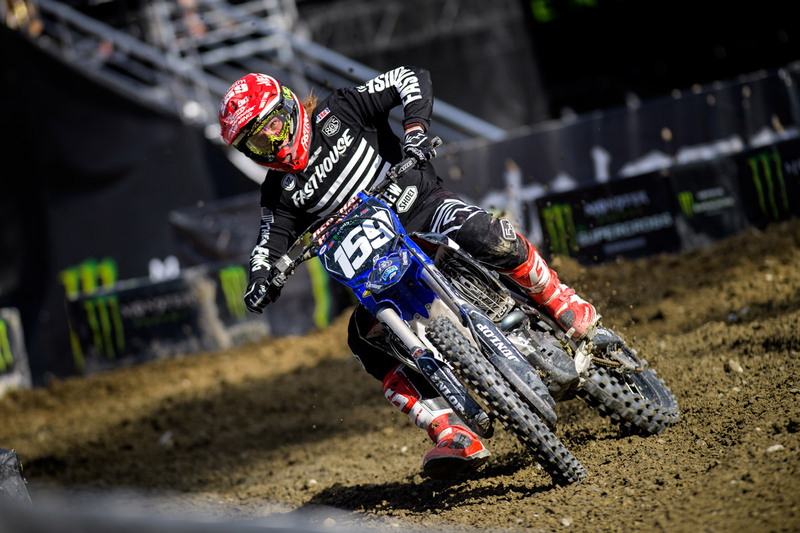 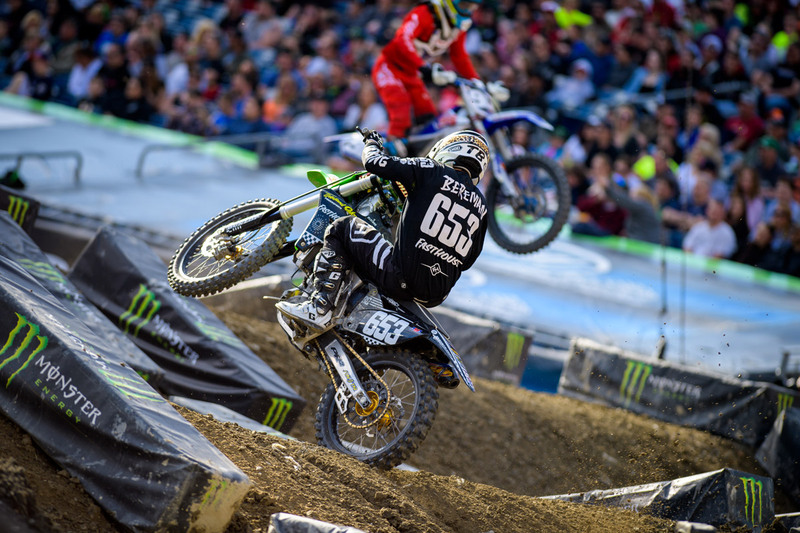 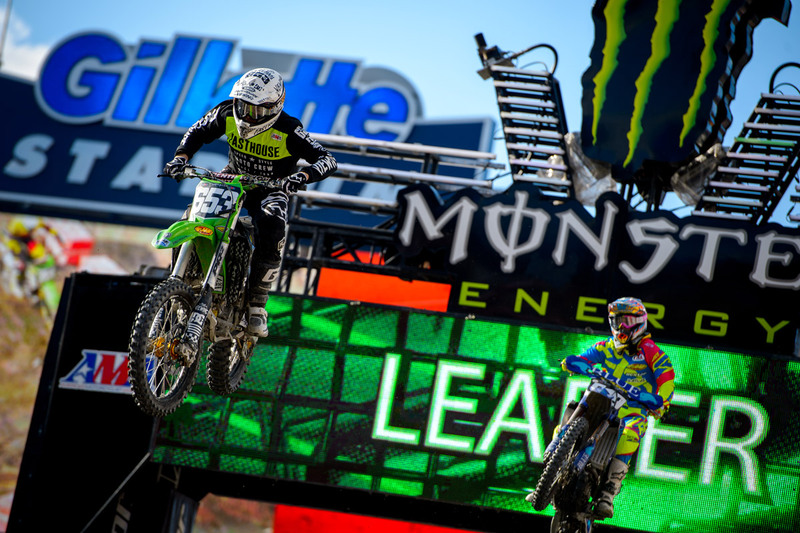 Stay tuned next week for the New York round of the East Coast Supercross series, and much more from Durham and Bereman as they make their way towards the Las Vegas finals.